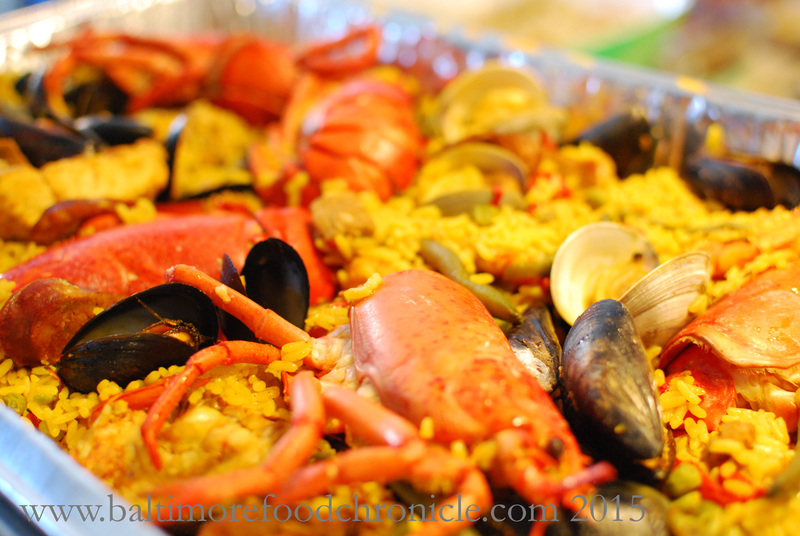 For my high school graduation party, my mom ordered paella and sangria from Tio Pepe. We still have the majolica pitcher it came in, one that they let us keep high on display in our kitchen. I remember her face, beaming and excited as she told me what she had ordered for our food. That’s how it always was growing up. I don’t remember us being particularly adventurous as a family, in terms of food or restaurant. 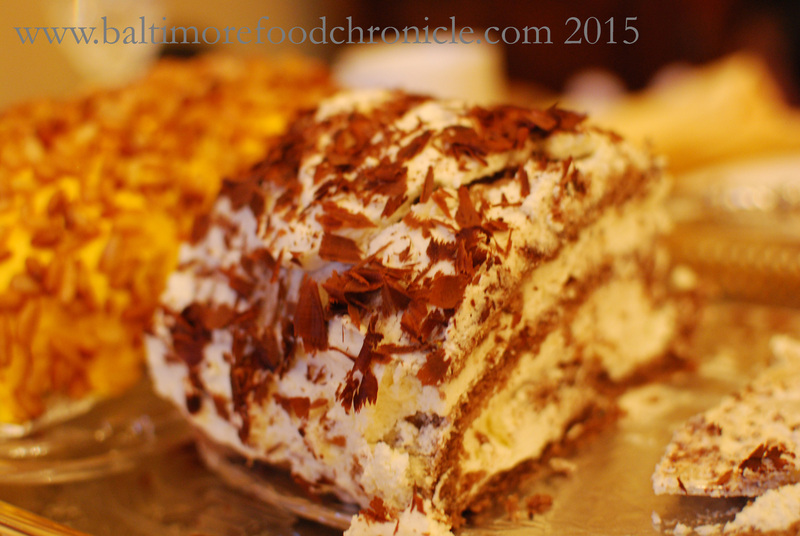 Like most Baltimoreans we stayed with tried and true classics. For us that meant pizza from Domino’s, fried chicken from KFC or maybe birthday meals at Milano’s in Timonium. But for really special occasions, Tio Pepe’s was top tier. For most of the city it was too, ever since it’s doors opened in the late 60’s. 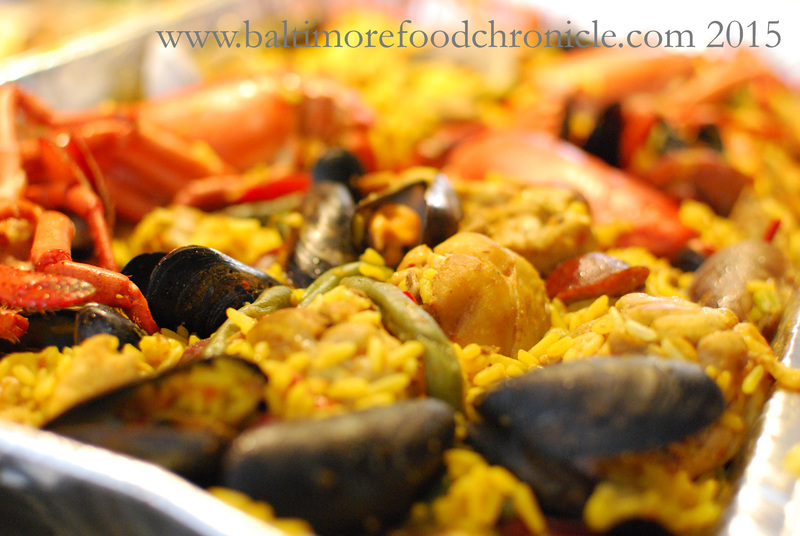 The blend of Spanish and Mediterranean cuisine was different enough to be fancy, but mild enough to accommodate Baltimore’s conservative palate. It was the only place I had ever tried, or even heard of paella. And through the years, that has been the mainstay of celebration for our family. My high school graduation, my brother’s college graduation, and even last year’s Thanksgiving family dinner. 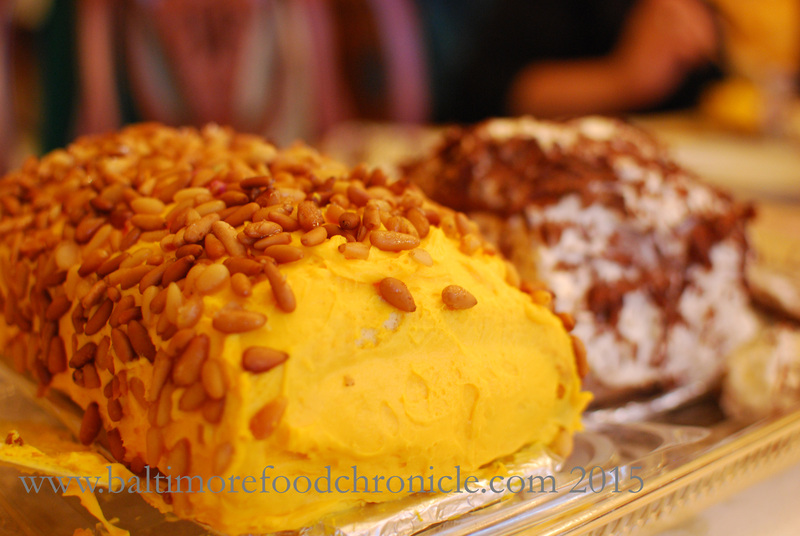 Tio Pepe’s famous Brazo de Gitano, also known as the pine nut roll is as Baltimore as Rainbow Cake or Blackbottoms. In the past 47 years, many other types of cuisines have come into our city. Tio Pepe’s certainly isn’t the only place for Spanish cuisine. It may not be the first either, but it is one of the last in a line of classic Baltimore restaurants that still breathes life into the city.